The Internet of Things has become one of the most discussed trends in corporate computing, all in a relatively short period of time, as the applications of these connected devices and assets are vast. Businesses will have to put a significant amount of effort into managing these tools, and even more to garner intelligence that leads to more prolific decision-making in every day operations. Virtually everything will be generating data before long, and companies that leverage big data analytics and visualization tools will likely have the most to gain as this trend builds and reaches peak points of growth. The IoT is going to impact virtually every industry and sector sooner rather than later, so getting on board with intelligence solutions today is a must to pave the path toward a more profitable and sustainable future. Gartner recently reported that roughly 1.1 billion "things" will be connected by the end of this year, lead largely by municipal efforts to take advantage of the increased functionality granted with Web integration. Remember, everything from household appliances and utilities systems to homes and beyond are becoming Internet-connected, and the trend has accelerated past what many experts originally predicted. According to the researchers, smart commercial buildings and homes, along with transportation infrastructure and utilities systems, will lead the way this year and in the foreseeable future with respect to Internet connectivity overhauls. The potential advantages and opportunities will be vast, Gartner predicted. 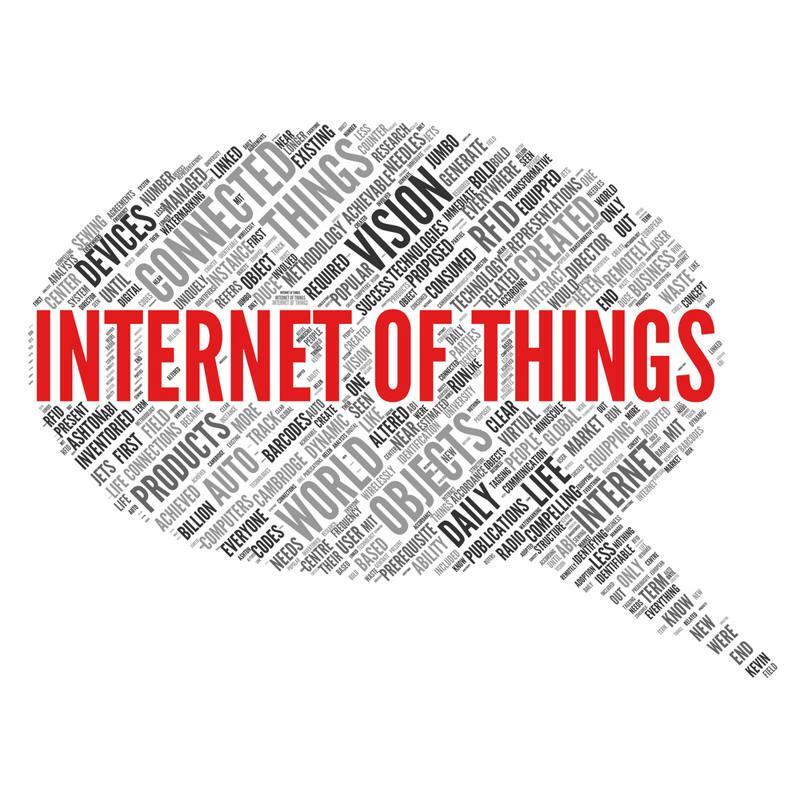 Are you ready to capitalize on the IoT? "We expect commercial IoT implementations to be used across multiple industries, such as smart energy, environmental service or journey planning, which will offer TSPs the opportunity to monetize IoT by building IoT-related service models," Gartner Research Vice President Bettina Tratz-Ryan explained. "Significant value contribution will come from information and data analytics of IoT, which connect services to third-party transactions and billing records, as well as enabling subscriptions or on-demand services. This enables a multidimensional value chain with different partners." At the end of the day, it will be up to business leaders to further their understanding of the IoT, as well as procure the right big data solutions to ensure intelligent steps are taken to capitalize. Now, quantity is not everything in big data, but it is certainly a factor. Higher volumes of quality, valuable information will help to fuel analytics programs, as many companies and government agencies have already started to see for themselves around the globe. "Approaching the IoT alone might not be a good idea." By getting accustomed to data visualization and modern big data solutions now, integrating the intelligence programs directly into IoT frameworks will work to the advantage of the business before long. However, going it alone might not be the best idea for all companies, especially those that have not yet started to understand the challenges of analytics. Partnering with a trusted provider of analytics and big data services can help any business get more out of the IoT and other trends right on the horizon.